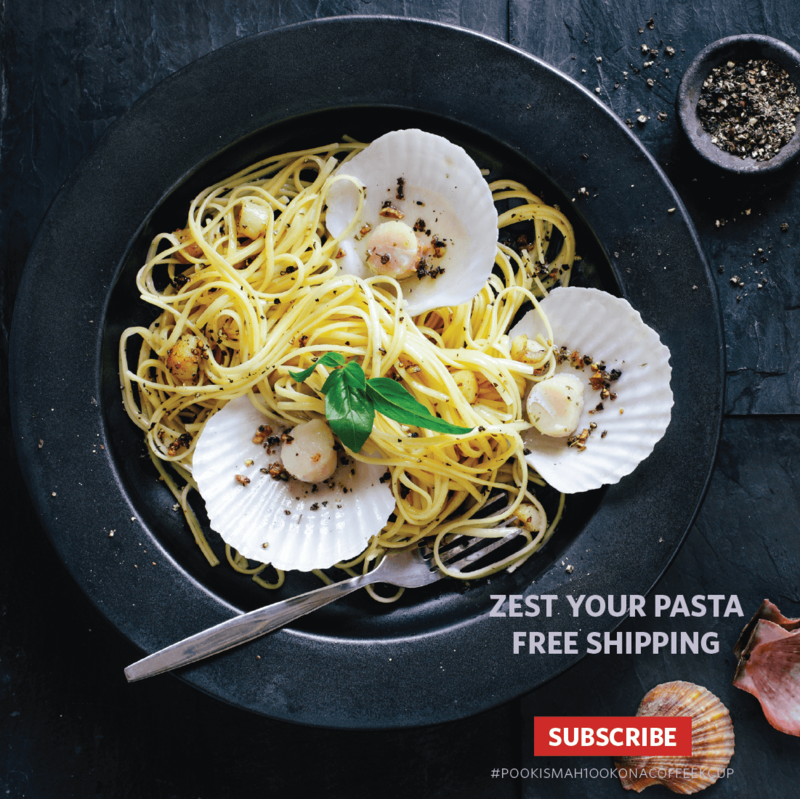 Private label products manufacturer Pooki’s Mahi upgrades fulfillment policy for all channels to ensure operations team from different distribution centers meet target metrics for operations and supply chain. Pooki’s Mahi has a 100% success rate fulfilling orders correctly for the past 12 months. Orders that require unique packing slips or have packaging requirements adds cost and increases the number of errors introduced to fulfilling an order. Silicon Valley startup Pooki’s Mahi announced today it standardized fulfillment policy for all marketplaces. The upgraded fulfillment policy ensures operations teams from various distribution center meet target operations and supply chain metrics. Large retail customers are impacted the most. Pooki’s Mahi measures fulfillment centers by time to fulfill an order, order defect rate, cancellation rate, late shipment rate, valid tracking number and return dissatisfaction rate. It takes Pooki’s Mahi fulfillment team between 30 minutes to two business days to fulfill orders. 1. Two business days to fulfill orders from marketplaces that don’t require special packaging, packing slips or inserts. 2. Three business days to fulfill orders from online retailers with unique packaging requirements. 3. Unique packaging requirements include but not limited to special packing slips, adding marketing collateral, special bundling or using a non-standard Pooki’s Mahi ecommerce packaging. 4. 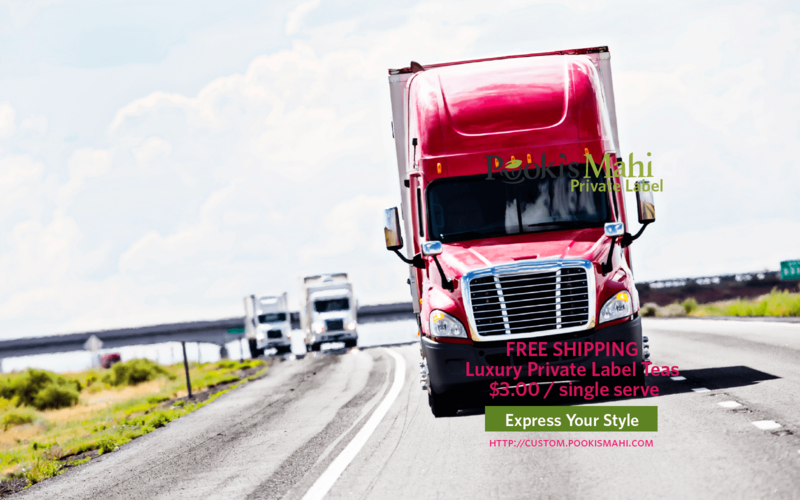 Complimentary expedited shipping is reserved for orders coming from PookisMahi.com, subscribers, private label orders. 5. Fedex is Pooki’s Mahi approved transportation carrier; Silicon Valley startup will use distributor approved carriers for last mile delivery. 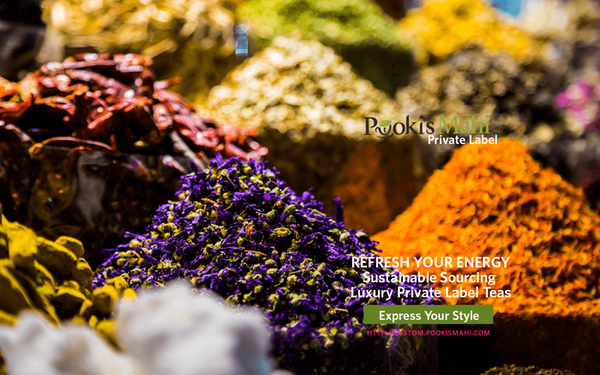 Pooki’s Mahi’s Kona coffee pods, private label tea pods and spices are sold online and through approved resellers. 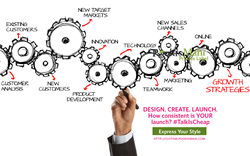 Consistent fulfillment enables Pooki’s Mahi to focus on launching new products and introducing brand advocates and celebrities to new private label products like the upcoming sustainable tea pods, Matcha Matcha Man collection or white truffle salts. Pooki’s Mahi is focused on continuously improving an already efficient supply chain using technology. 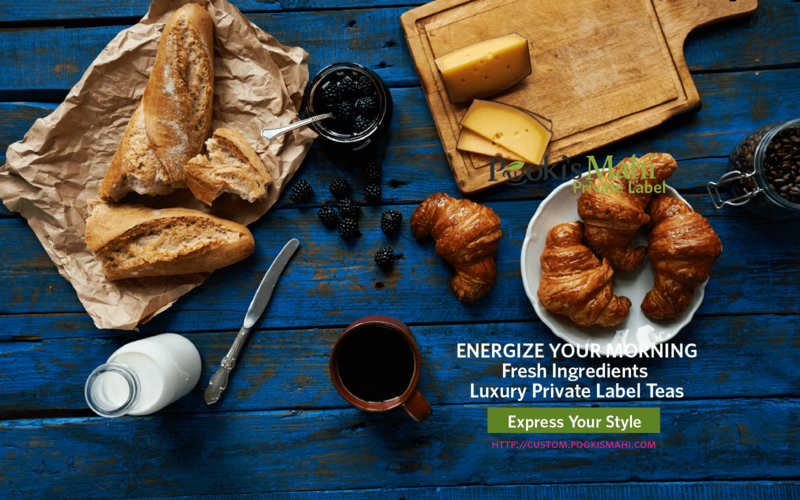 The private label products manufacturer selects vendors and suppliers that are a cultural fit and consistently delivers high quality products or services. Pooki’s Mahi is focused on delivering a consistent customer experience.